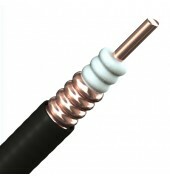 Offers a high performance with low loss for transmission line and wireless applications. 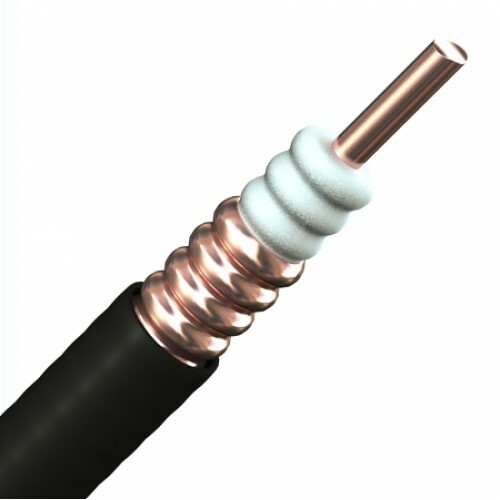 There is a vast of range of sizes and styles available in both 50 Ohm & 75 Ohm of impedance and an ideal solution for RF communication, microwave transmission and satellite media distribution. They also comes with variety sheathing options include polyethylene (PE) for extreme weather resistance and flame retardant Low Smoke Zero Halogen (LSZH) for use around public buildings and offshore applications.